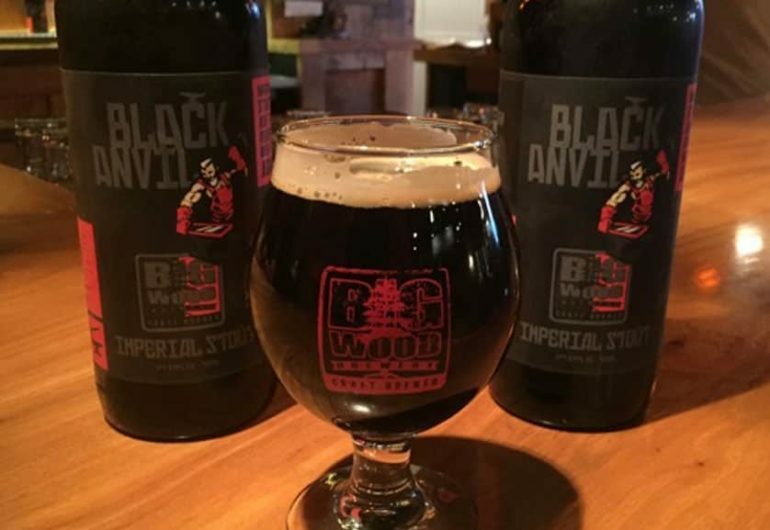 Be the first to try this year’s batch of our limited-edition Imperial Stout and grab a few for the road! The Black Anvil starts flowing in the Taproom when we open our doors early on Black Friday at Noon and the party keeps going until we close at Midnight. 750 mL cans or bottles will be available to go — grab a few for your holiday get togethers!